Excellent commercial space with interior area of 196m2 and the outer space of 191m2. 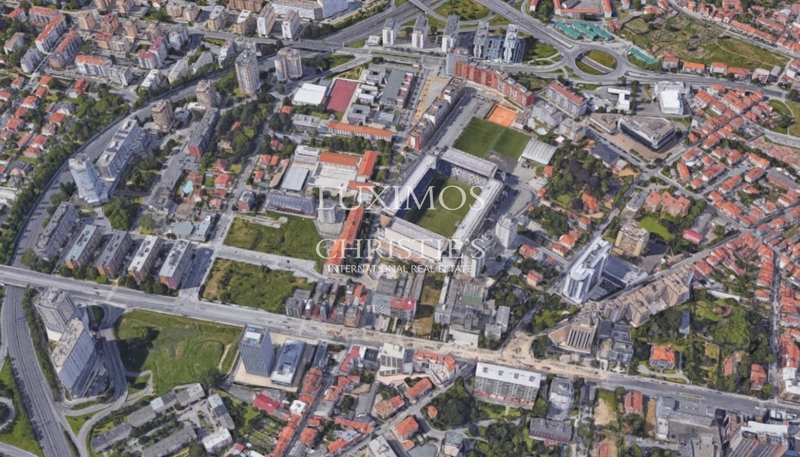 Located in very central area, next to Boavista, schools, hotels and the stadium. Solar exposure: South and West.